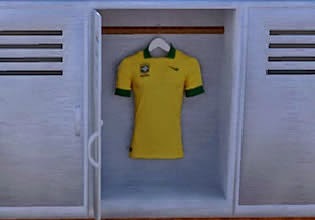 Big Locker Room escape is point and click escape the locker game created by Bruno Pisani. Examine each view of locker, search for various needed items and find solution to puzzles. Good luck!